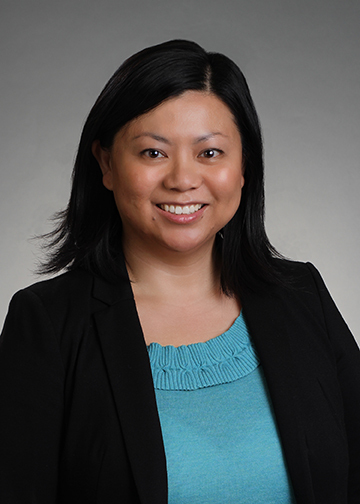 Ms. Chu has extensive experience in public sector labor and employment law, across all levels of government. She has counseled clients on a range of topics, including collective bargaining, labor relations, employee discipline, discrimination and harassment, layoffs, civil service law, and the Family and Medical Leave Act. She has litigated cases before the Equal Employment Opportunity Commission, Merit Systems Protection Board, Federal Labor Relations Authority, Massachusetts Department of Labor Relations, Massachusetts Civil Service Commission, and Massachusetts Commission Against Discrimination. She has also represented clients in grievance hearings, arbitrations, and mediations. Ms. Chu has developed, reviewed, and provided training to supervisors and managers on numerous employment policies. She also has experience conducting investigations into allegations of discrimination and harassment.